Our mission is to make Quebec a world leader in early-stage clinical trials in order to accelerate the development of innovative drugs for patients. Launched in 2017 with the financial support of Quebec’s Ministère de l’Économie et de l’Innovation and the mobilization of several pubic and private partners, CATALIS has the mandate of promoting Quebec’s expertise in conducting early-stage clinical trials. 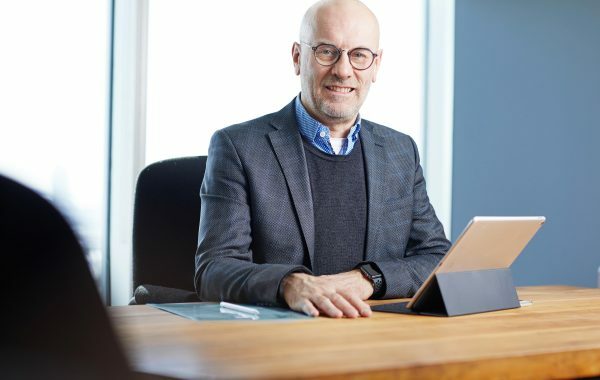 The world’s major pharmaceutical companies have chosen to conduct clinical trials in Quebec because of its medical and scientific research expertise, cutting-edge infrastructure and clinical research-friendly economic and regulatory environment. To find out more about clinical research in Quebec and to follow the progress of our projects, sign up for our newsletter. Underpinning the Initiative is a partnership consisting of five health and social service organizations from Quebec and eight pharmaceutical companies. CATALIS Quebec acts as a coordination office by rallying behind the efforts of its partners in order to stimulate private investment and promote excellence in the conduct of phase 1, 2 and 3 clinical trials. Our projects benefit all life science research stakeholders and have positive economic and social impacts for Quebec and Canada. By bringing together key stakeholders, CATALIS has created significant momentum in building solutions to streamline and standardize the execution of clinical trials. Novartis and CATALIS share a joint objective to attract more clinical research to Quebec for the benefit of patients in need of innovative treatment options. Dawn Bell : Chief Scientific Officer, Novartis Pharmaceuticals Canada Inc. In addition to the mobilizing effect it’s creating, the CATALIS initiative sets out a clear performance framework that will guide our institutions in the efforts they need to deploy to improve our competitiveness while upholding what makes us unique. By networking the province’s existing world-class academic institutions and research hospitals, CATALIS has the opportunity to establish Quebec as a hub for clinical research, which will ultimately drive access to innovative therapies that may potentially improve patient outcomes. Christina Archer : Country Head, Country Clinical Operations, Hoffmann-La Roche Limited (Roche Canada). CATALIS is an important partner in valuing our innovations, our new technologies, as well as in promoting investments and maximizing benefits for the life science stakeholders. At Takeda, supporting excellence in clinical research is paramount in our pursuit of therapeutic solutions for patients. We hope that CATALIS will contribute to the spread of early clinical trials and strengthen Quebec’s position as a leader in medical research worldwide. 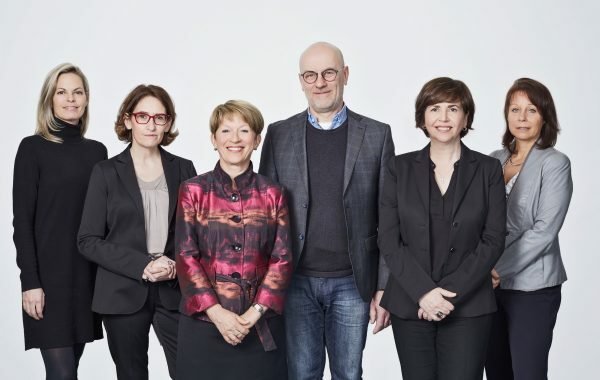 For us, CATALIS represents a golden opportunity to boost research and support collaborations with the Institut de Pharmacologie de Sherbrooke in connection with the development of molecules with therapeutic potential.